Hello! 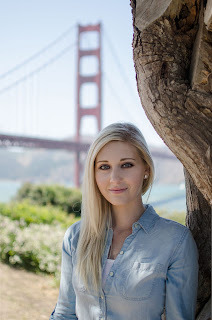 I'm Maddy Galo, a twenty-something year old CMA and health coach living in the heart of Silicon Valley. 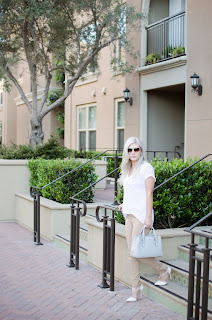 I love shopping and I love finding a good deal, so if you're like me and you don't spend a bunch of money you don't have on designer fashion, then follow me for some cute and budget friendly outfit ideas!